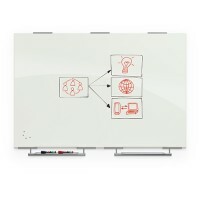 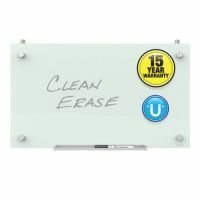 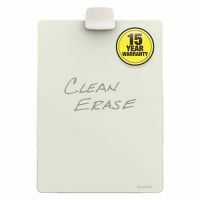 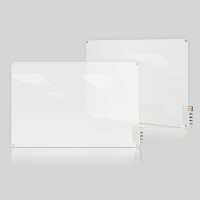 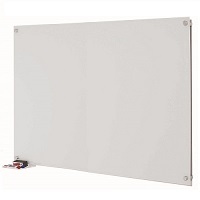 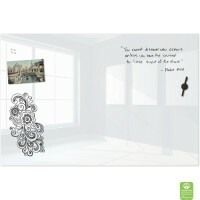 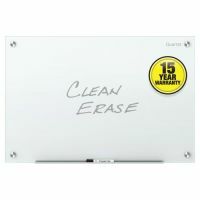 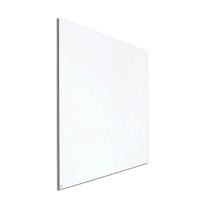 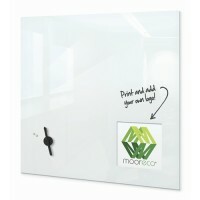 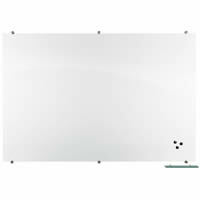 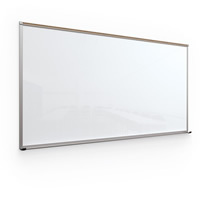 Our Clear Glass Whiteboards come in wall-mounted and mobile free-standing designs for an elegant centerpiece in your office or conference room. 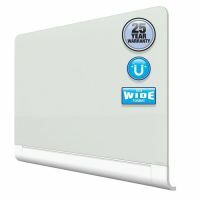 They're easy to clean, easy to install, and they feature sturdy construction for long-lasting service. 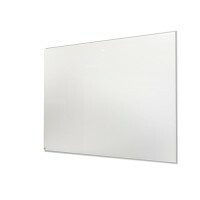 In addition, their clear designs ensure that they can look great in almost any indoor environment. 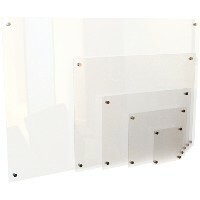 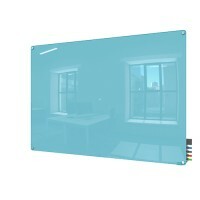 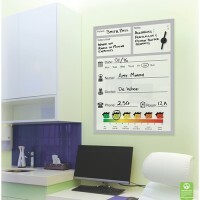 Buy a Glass Markerboard today and add style and substance to your workspace.